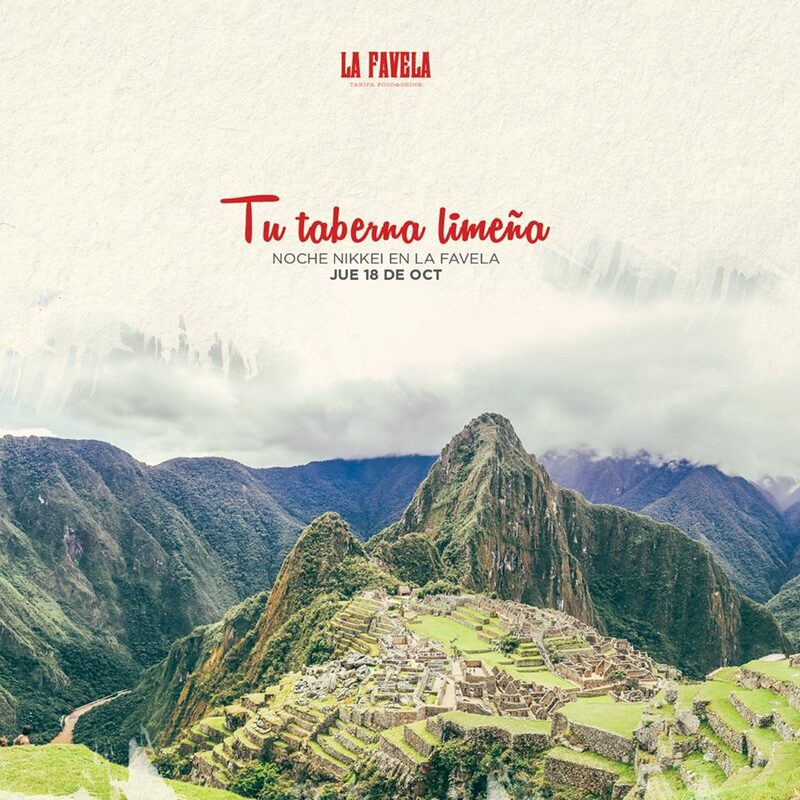 Your Lima Tavern Night Nikkei at La Favela Tarifa Thursday, October 18. A mixture of cultures resulting from the encounter between two peoples. The “Nikkei” kitchen, which embodies the fusion of Japan with Peru, and the “Chifa” cuisine that embraces Peru with China. ✔️ TUNA OF TUNA WITH HONEY AND TAMAR … See more – in La Favela Tarifa.